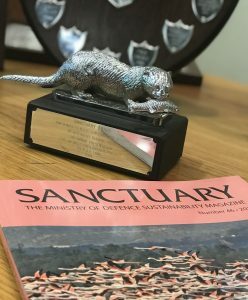 Our latest blog features the winner of this year’s coveted Sanctuary Silver Otter Award, Roy Canham, and his several years of work to preserve archaeology on Salisbury Plain. How can you co-ordinate military training on a site with some of the most significant and fragile archaeological features in the country? Hi, my name is Roy Canham and I was appointed County Archaeologist for Wiltshire in 1975. I have been involved in protecting archaeology in the area for over 40 years. Since Salisbury Plain Training Area (SPTA) constitutes some 10% of the county and contains the best preserved archaeology, it was inevitable that I should play some part in its development. My involvement began in the 1970s when I was invited to collaborate with the MOD, English Heritage and Wiltshire Council. During these early discussions it became clear that there was no true or official record of the archaeology that existed throughout the Plain. Some sites were scheduled ancient monuments (SAMs), but many were not and the MOD did not have a current list of these monuments in the area. The department recognised that they needed to become more aware of the history on this vast area and they were keen to protect monuments on the site, if they knew where they were! So in 1985 a massive survey was done with English Heritage and the MOD to map and record over 2200 sites on the Plain, 500 of which became scheduled monuments. Each scheduled monument is recognised as a nationally important archaeological site and it is now protected from destruction or change. The next step was to agree how to best protect each of these sites while ensuring essential military training exercises could continue on the land. I worked closely with the MOD to develop various safeguards to these newly classified monuments. In certain areas of the site it was agreed to allow training on foot only in order to protect some of the most fragile areas. Key monuments were previously marked with a single metal star sign which was changed to a ring of stars around each monument so it was clear which areas should be avoided. There was also the issue of needing to minimise damage being done to the land after years and years of use by heavy vehicles. Stone tracks were built so that these vehicles could be moved about within the training areas without damaging fragile areas of the Plain or disturbing traffic throughout local villages. 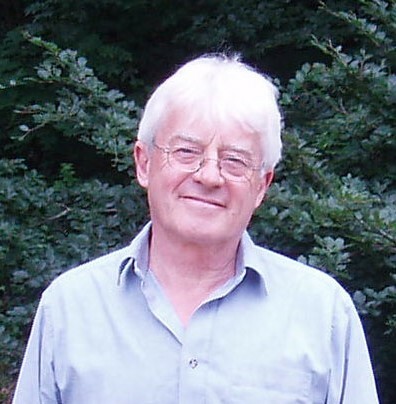 Another milestone was the appointment of the first MOD employed archaeologist in 1996. 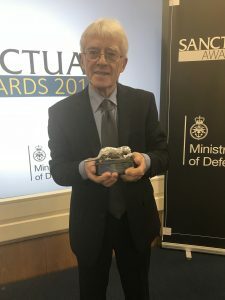 This first post was primarily responsible for Salisbury Plain and it further demonstrated the MOD’s commitment to protecting the rich heritage of this site. 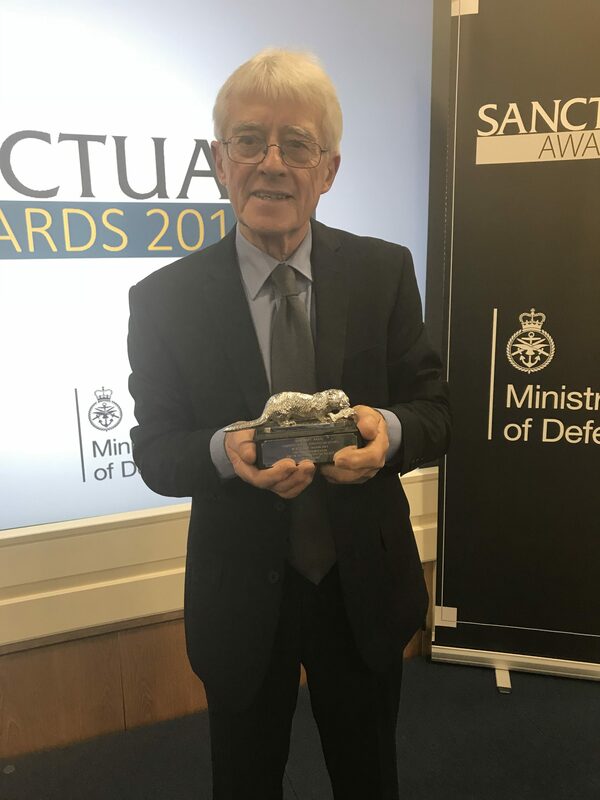 I feel privileged to have been involved in these processes and I am convinced that many of these sites that define our history would not exist today if it weren’t for the commitment of the MOD, English Heritage and Wiltshire Council to preserve and protect the land on the defence estate. 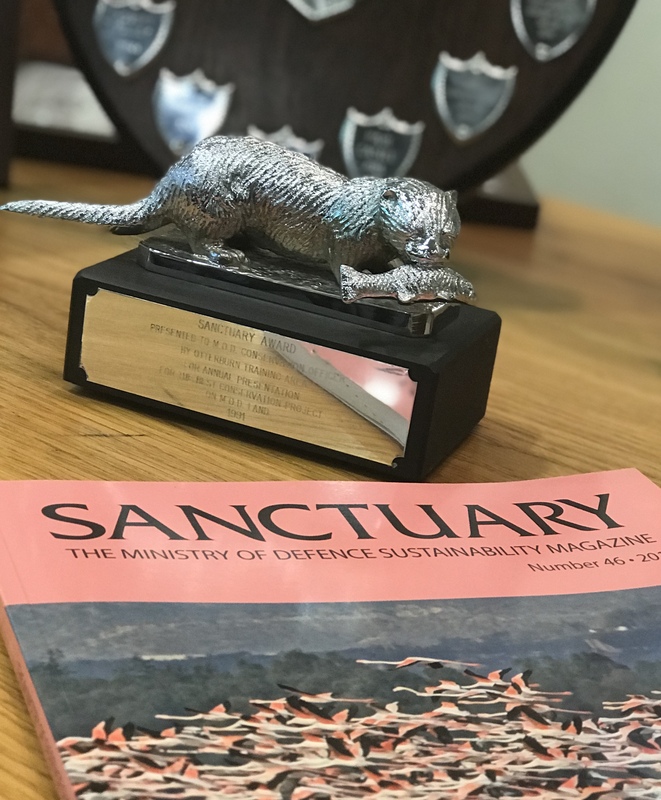 To find out more about this work and the many other outstanding conservation projects around the defence estate have a look at Sanctuary Magazine.